On Friday 29th September, we crowned Marks & Spencer ‘Retailer Of The Year’ at our annual Retailer Awards. 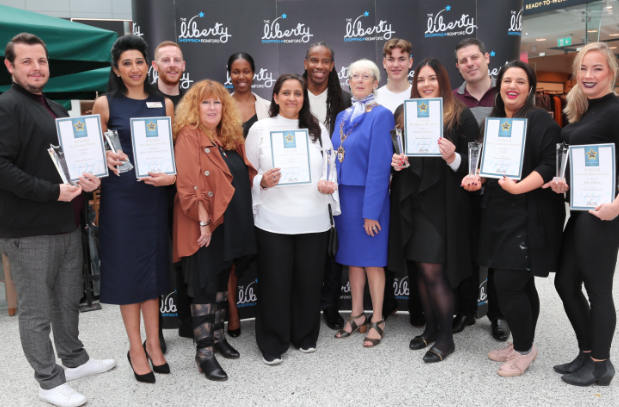 Shoppers enjoyed free coffee and saw various shops being nominated for a number of categories such as ‘Best Customer Service’, ‘Best Window Display’ and ‘Best Participation In Events’. Congratulations to Marks & Spencer and to all of our winners and runners up!